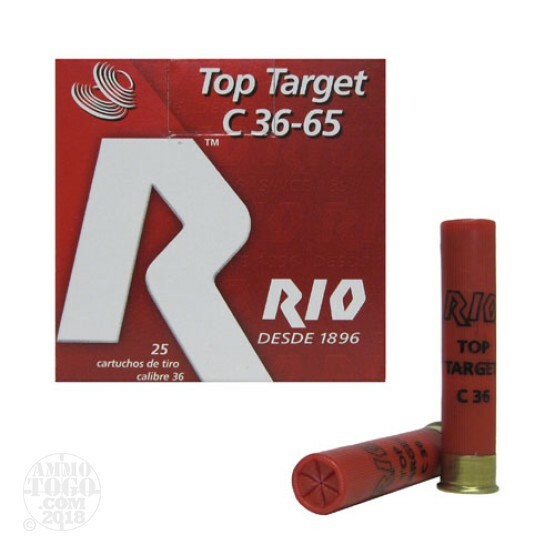 This is .410 Gauge RIO 2 1/2" Max Dram 1/2oz. #7 1/2 Shot. Rio applies all of its experience and commitment to quality to producing a complete range of smaller gauges to meet your specific discriminating needs. This ammo is packed in 25rd. boxes, 250rds. per case.